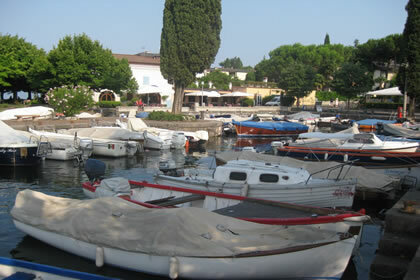 San Felice hotels: 7 properties. 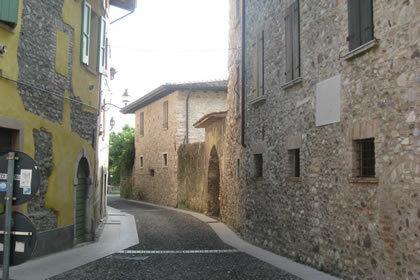 This town has been established in 1928 by the union of two other towns: San Felice di Scovolo and Portese. 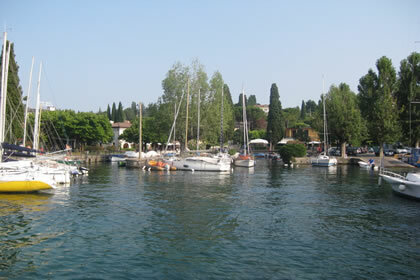 San Felice del Benaco is located on a small moraine ridge that extends to the peninsula in Lake of Garda, between the Gulf of Salò and the Gulf of Manerba. 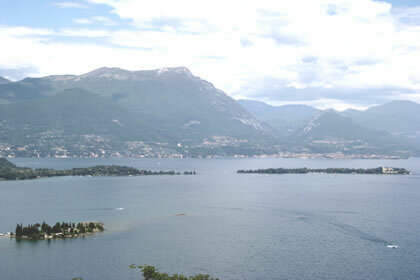 Behind San Felice are the mountains of Crocie, Santa Caterina and Campagnolo delineate the Western borders. 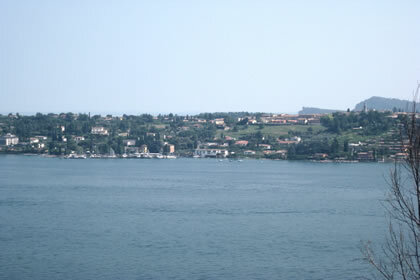 Along the coast, which is decorated with beautiful beaches we find San Felice and Portese marinas and numerous panorama, while the small town centers are inland. 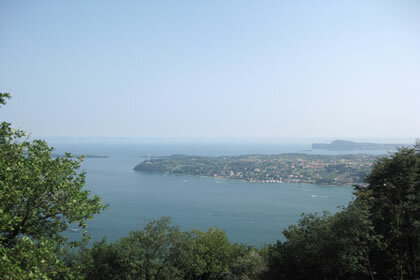 In front of the farthest point of the promontory, a few meters from the shore, there is the Isle of Garda, which is the largest island of the lake. 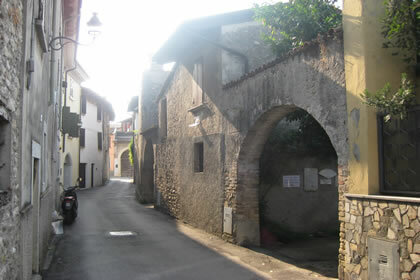 In 1220 has been visited by St. Francis, who, impressed by the mystique of the place, decided to build a small hermitage for his brothers. 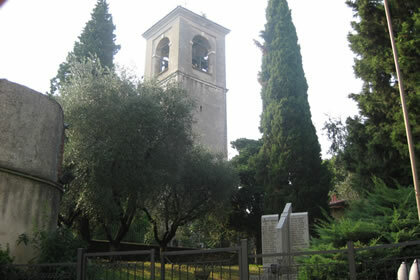 It now houses a palace built in 1900, Gothic-Venetian style made, that is surrounded by a beautiful terraced park that goes down to the lakeshores and the small port. 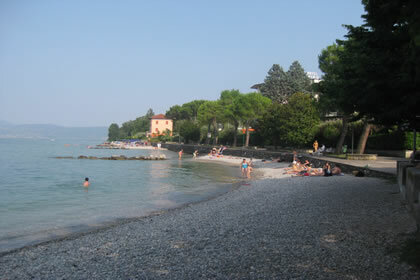 The variety of landscapes in this town allow tourists to enjoy the holiday resort, scenic walks and many types of sport. 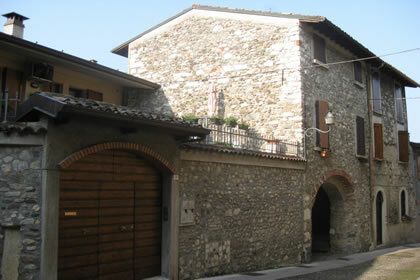 Santuario del Carmine, Rotingo palace, castle portese, a former pawnshop, Cominelli palace, the churches of San Fermo, San Giovanni and the parish church of San Felice and Portese. 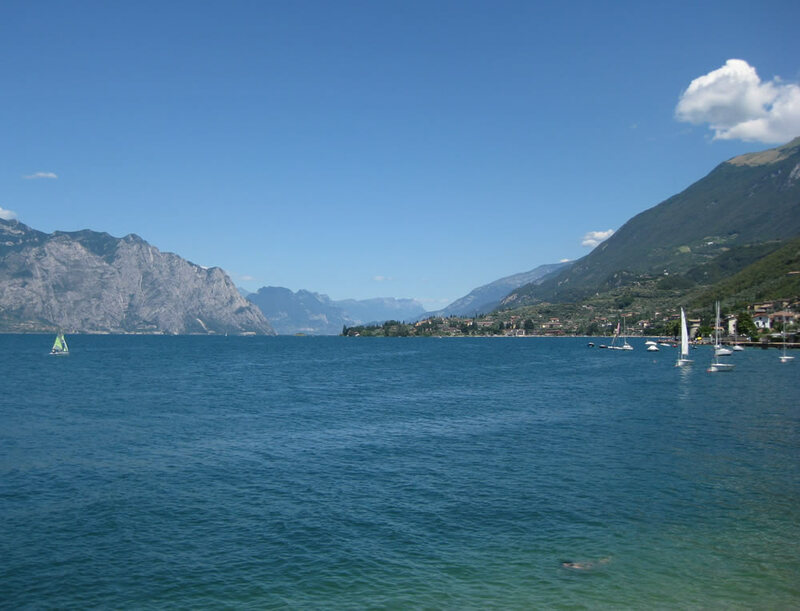 From May to September: Excursion to the Island of Garda. 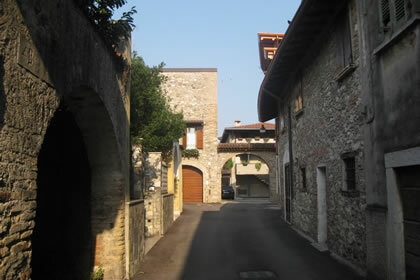 June: Felixia, food and wine event and concerts. 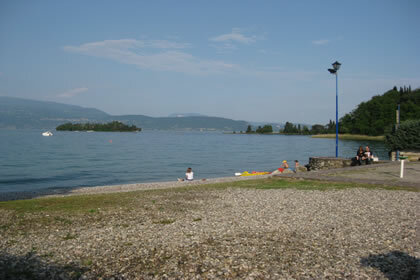 July: Crossed by swimming on Lake of Benaco. July: Feast of Our Lady of Carmine. July and august: exhibition craft market. 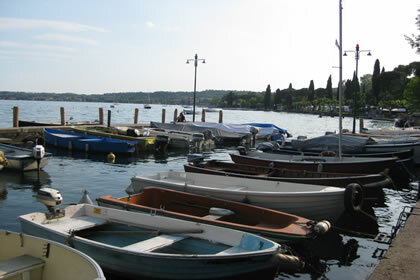 Sailing, canoeing, diving, water skiing, cycling, trekking, north walking, golf, beach volley, tennis.